A well-trained workforce is crucial to a company’s success. This applies to on-the-job training as well as safety training. According to the U.S. Bureau of Labor Statistics, there were approximately 2.9 million nonfatal workplace injuries and illnesses reported by private employers in 2016. 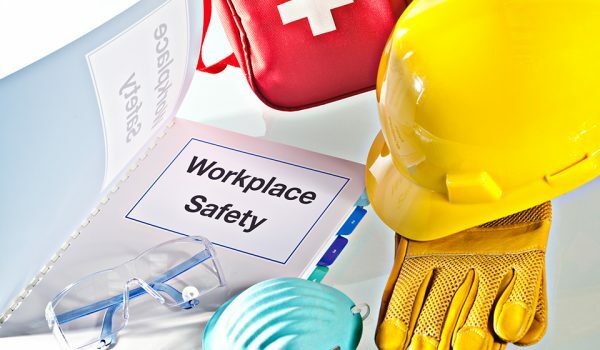 As employers, it is our responsibility to take appropriate (and often mandated) measures to reduce the incidences of workplace injuries and protect our employees from harm.